Estate Belvedere Villa Rental – St. Croix – Estate Belvedere is a boutique villa located in St. Croix, the largest of the US Virgin Islands. This property spans over three and a half acres and has six bedchambers for a total capacity of sixteen guests with ample room for an additional fifty guests for special events. The estate has recently been renovated in order to incorporate certain upgrades, though in such a way to keep alive large elements of the centuries old architecture and history. 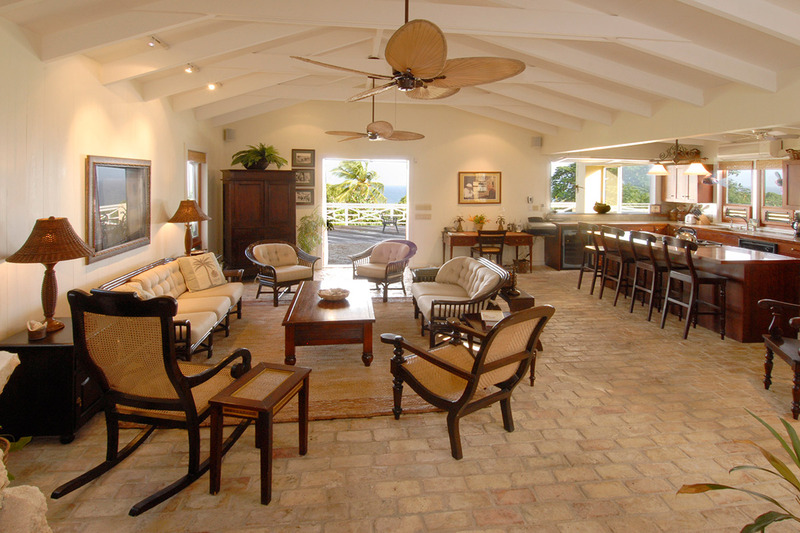 For Rent, St. Croix, Villa Rental, Villas. Bookmark.